If Simple living and higher thinking is the mantra of your life, we have an absolutely stunning wooden bed that resonates this idea upside down, and downside up. 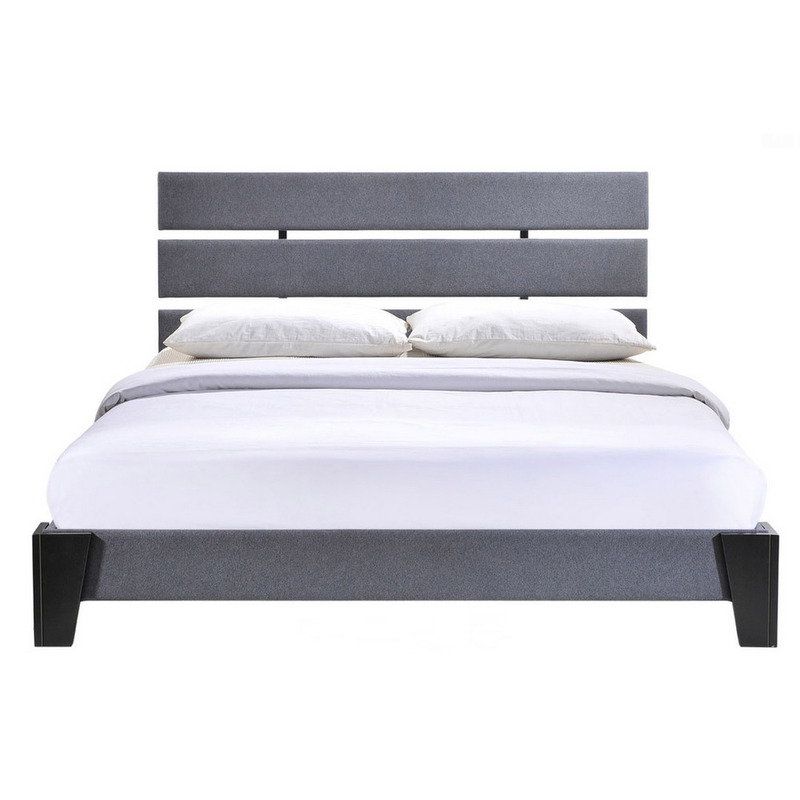 This Sheesham wood bed, with minimal upholstery, blends into your ultra-modern home decor quite smoothly. 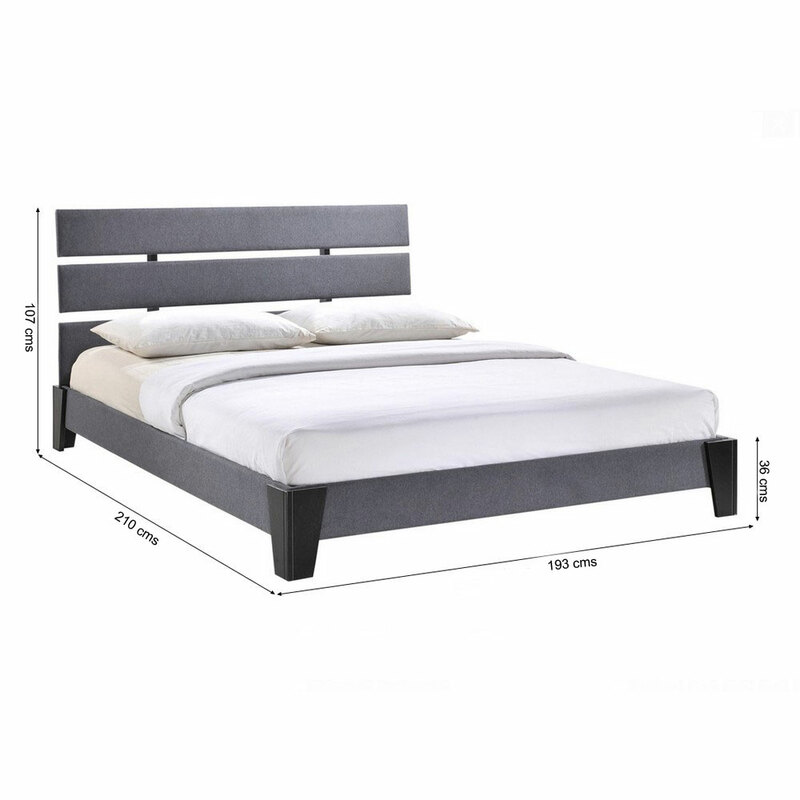 This well-designed bed is available in two sizes and two colors. 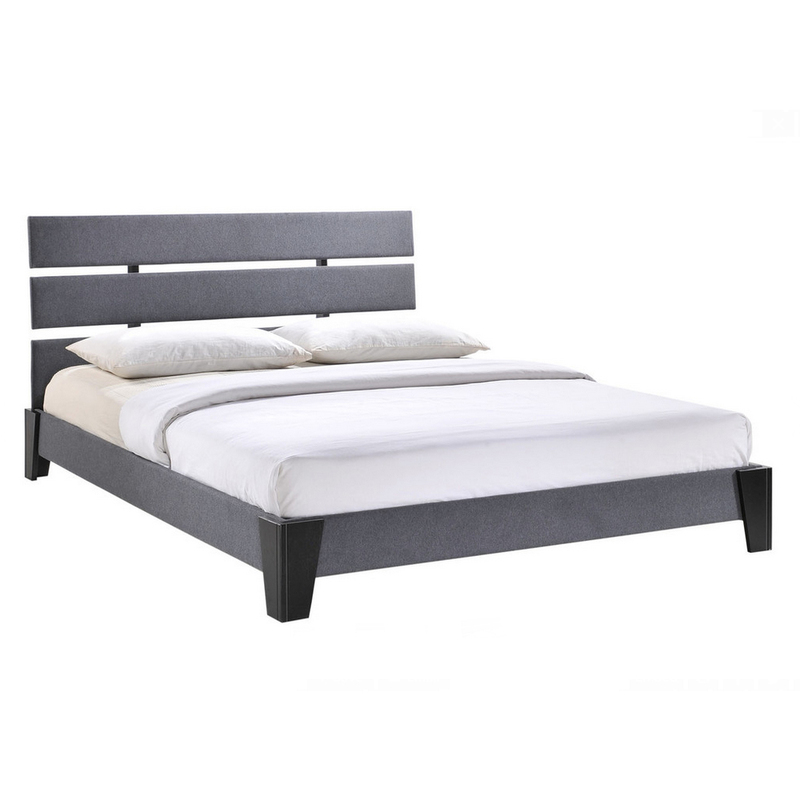 The two sizes are king size bed and queen size bed with (210*188) cms and (210*158) cms dimensions’ respectively, while the two color variants are beige and grey, both with the wenge hued wooden finish. 8. Headboard and sides are fully upholstered with high-quality soft fabric in grey.